Buying baby accessories is always joyful - but when you're choosing 'From Babies with Love' you are not only pampering your kid but you are also helping other children in need. Cecilia Crossley, the founder of 'From Babies With Love' started the company to make a difference. And with every piece that you buy, you are too. 100% of the profit from their unique, ethically sourced designs goes to orphaned and abandoned children around the world. Through their charity, the 'From Babies with Love Foundation', your purchases support orphaned and abandoned children to live in SOS Children’s Villages. While all their clothes, blankets and cushions are made of 100% organic cotton, their toys are made of wood from sustainable sources. 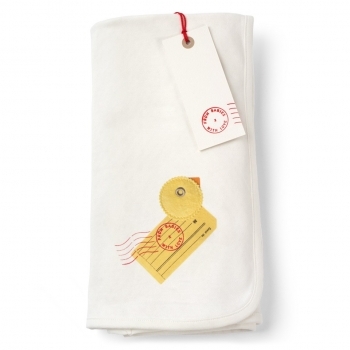 This soft organic baby blanket is fantastic for snuggling up. The charming reversible design has the Duck character, with appliqué detail, on one side and the signature Little Kisses polka dot style print on the other, giving two lovely looks. From Babies with Love’s whole profit will go to SOS Children’s Villages. Read more about their story. This beautiful baby gift set includes an organic baby grow and an organic reversible blanket, with the matching duck print. Use the cute ducks on the gift box with the stylish frame and threads included in the set to create a matching decorative mobile. From Babies with Love’s whole profit will go to SOS Children’s Villages. Read more about their story. 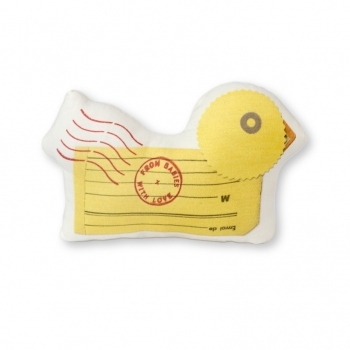 Made from soft organic cotton, this charming duckling soft toy makes the perfect gift for a newborn. You can also use it as a small decorative cushion. From Babies with Love’s whole profit will go to SOS Children’s Villages. Read more about their story. 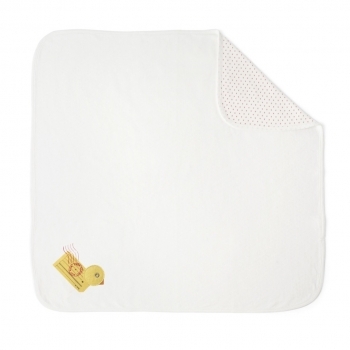 This soft organic baby blanket is fantastic for snuggling up. 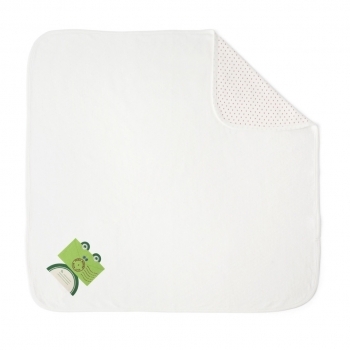 The charming reversible design has the Frog character, with appliqué detail, on one side and the signature Little Kisses polka dot style print on the other, giving two lovely looks. From Babies with Love’s whole profit will go to SOS Children’s Villages. Read more about their story. 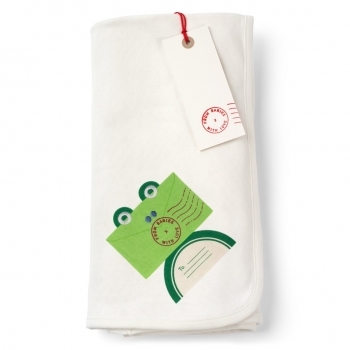 This beautiful baby gift set includes an organic baby grow and an organic reversible blanket, with the matching frog print. Use the cute frogs on the gift box with the stylish frame and threads included in the set to create a matching decorative mobile. From Babies with Love’s whole profit will go to SOS Children’s Villages. Read more about their story. 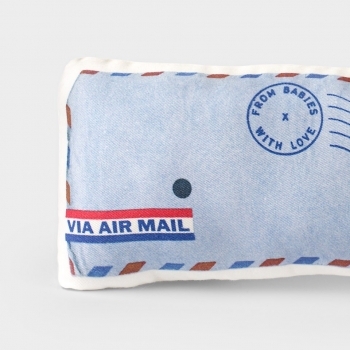 Made from soft organic cotton, this charming whale soft toy makes the perfect gift for a newborn. 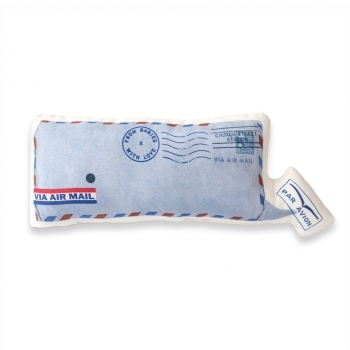 You can also use it as a small decorative cushion. 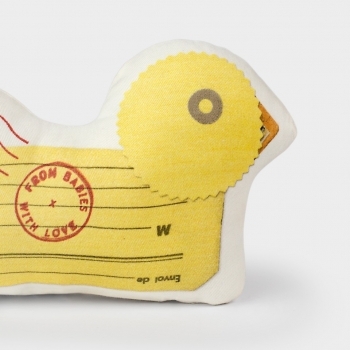 From Babies with Love’s whole profit will go to SOS Children’s Villages. Read more about their story. 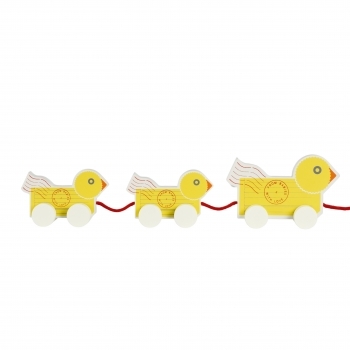 This wonderful Wooden Duck Family Pull Along Toy is a great gift for first birthdays. The wooden material is ethically sourced and From Babies with Love’s whole profit will go to SOS Children’s Villages. Read more about their story.